American scientists developed computer screening method that identifies materials able to improve biofuel production process. 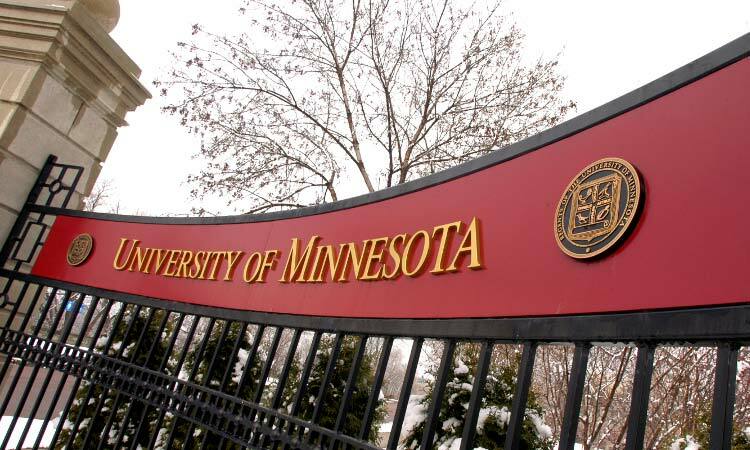 Research team from the University of Minnesota in cooperation with Argonne National Laboratory led a number of researches that would improve biofuel production efficiency. Scientists offer to use alumino silicate and zeolite as a molecular sieve either to filter chemical components or to be a catalyst of chemical reactions. Now more than 200 of various zeolites are available. The main aim of this research is to identify the most efficient zeolite. A virtual world was created where zeolite productivity was defined within a certain area of appliance. Ilja Siepman, Professor of Chemistry at the University of Minnesota announced using the super computer created by the Argonne National Laboratory allowed replacing decades of laboratory research with one day of computer simulation. Checked out 800 000 processes the scientists identified a number of zeolites able to solve two complex issues. The first one is connected to multiply stages process of biofuel purification where the final stage is separating ethanol and water. Several quartz zeolites were defined with ability to accumulate ethanol and reject hydrogen at molecular level. One of these minerals turned to be so efficient that it could turn multiply stages process of separating water and ethanol into one stage adsorbation method. The research team is also concerned about hydrocarbon compounds modernization in high-quality diesel fuel and grease. Michael Deem, head of the Rice University Department of Bioengineering in Houston announced the searching for such a sorbents and catalyzer was the priority in their work however main targets of the research were already defined.